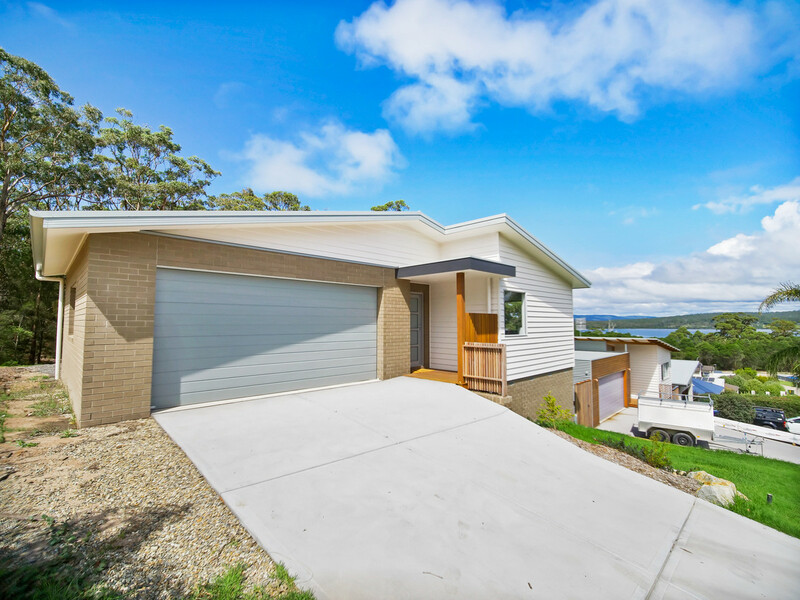 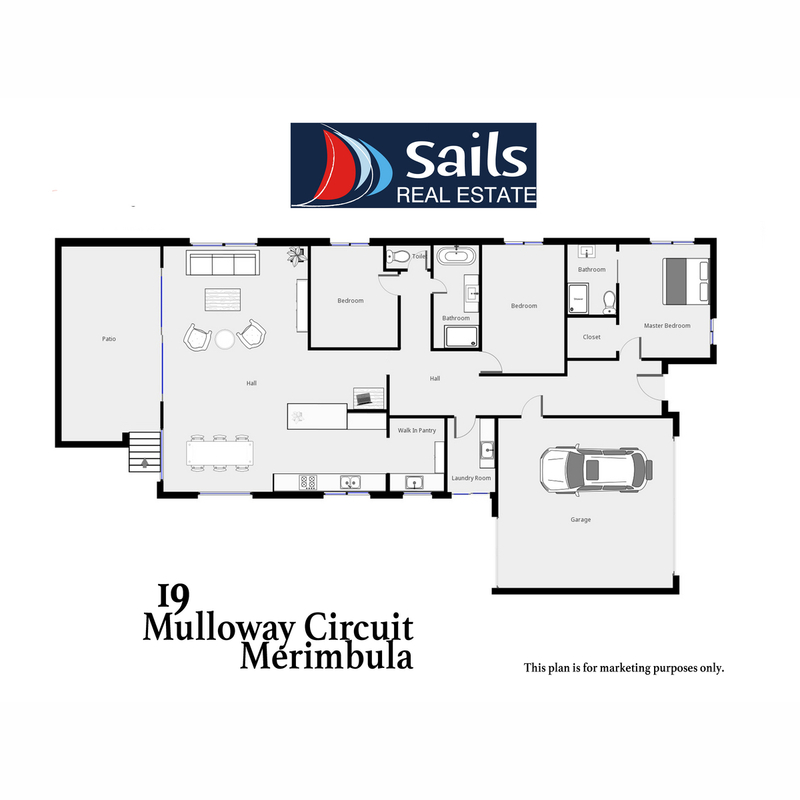 This is your opportunity to secure a brand new master craftsman built home with a 7 year builders warranty in one of the most sought after new estates in Merimbula. 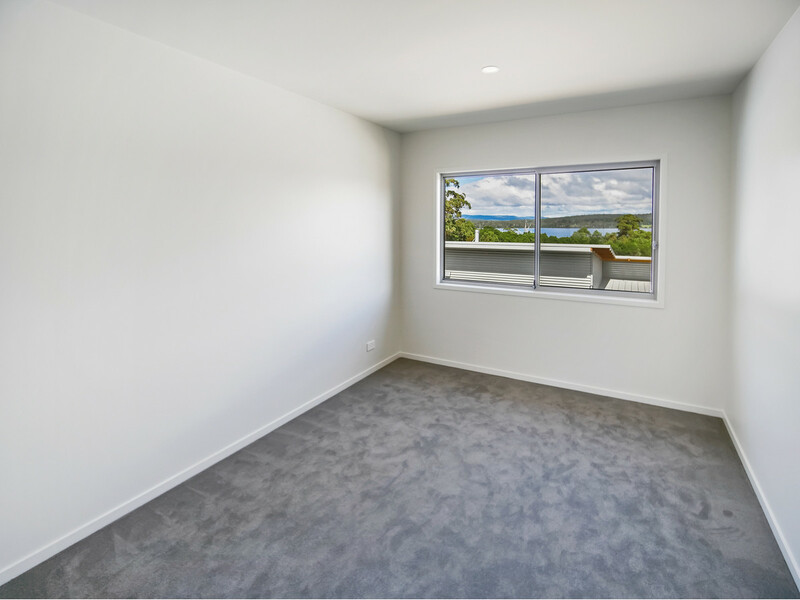 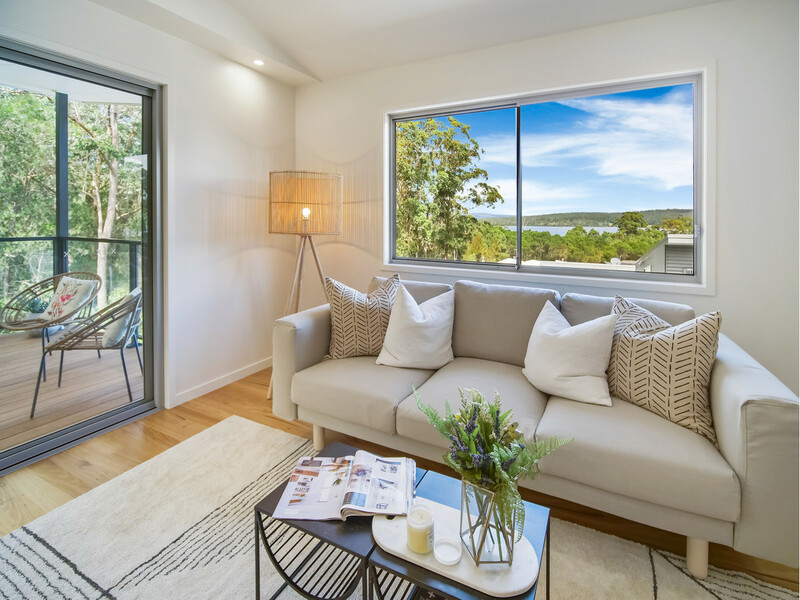 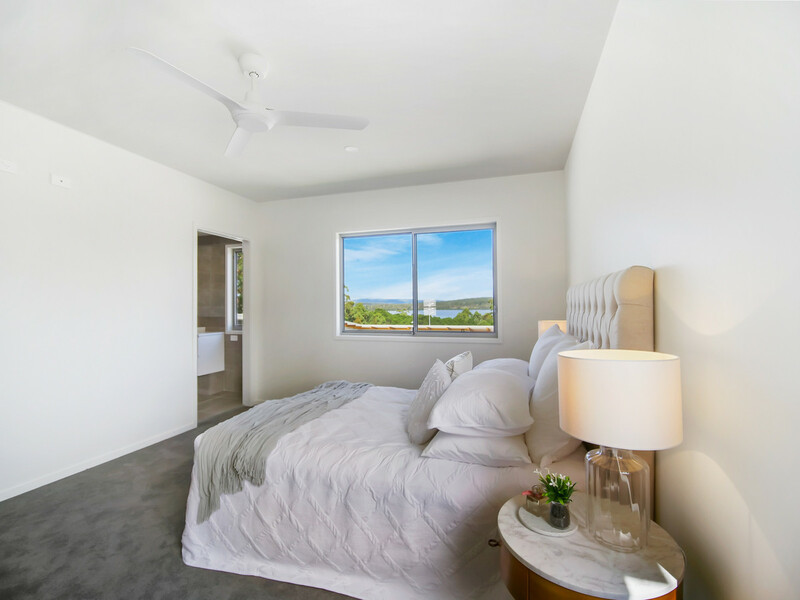 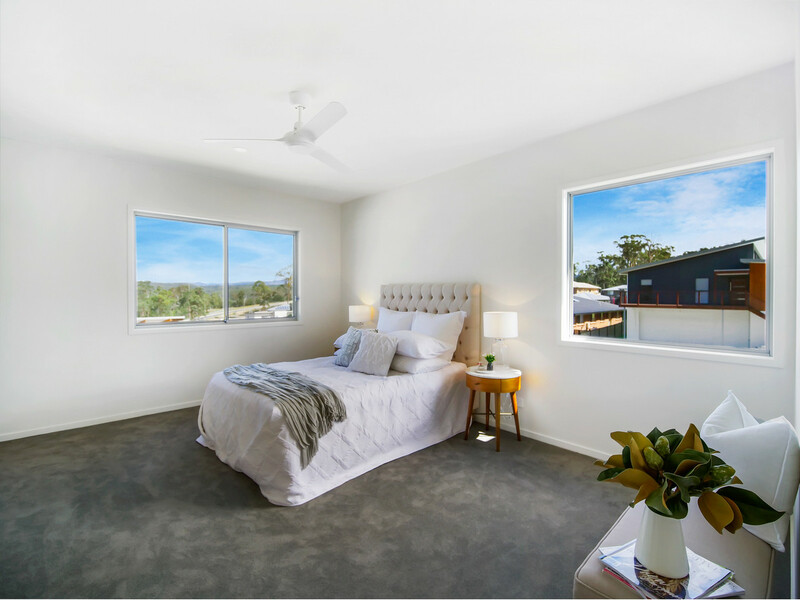 Featuring 3 generous bedrooms all with built in robes and unobstructed views of Merimbula’s Top Lake with the master comprising of a custom walk in robe and ample en-suite. 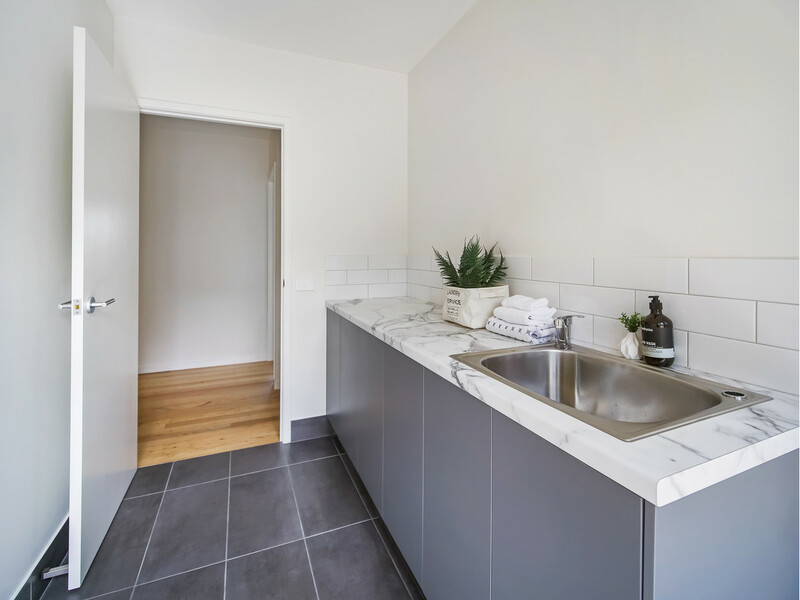 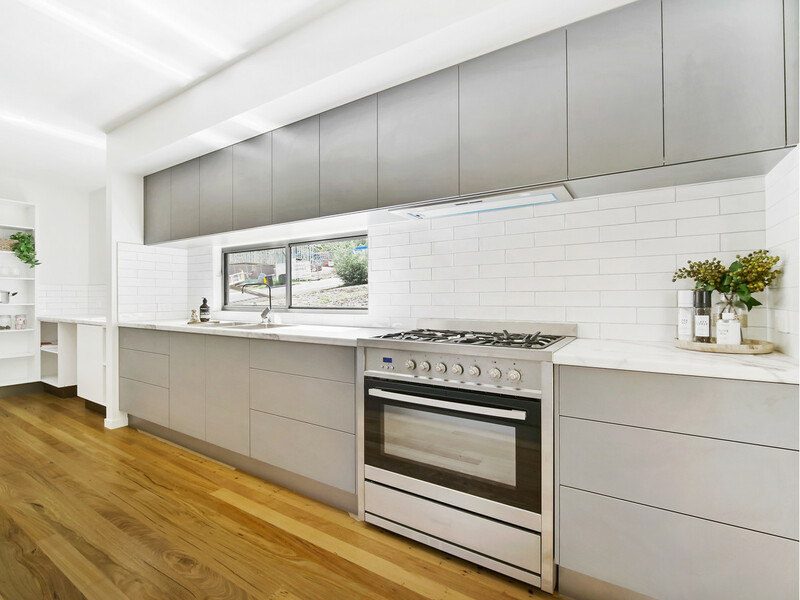 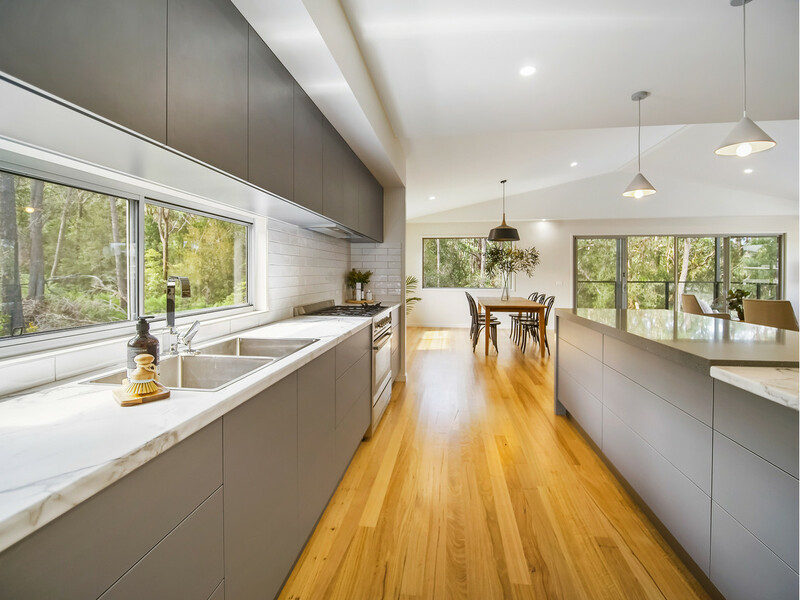 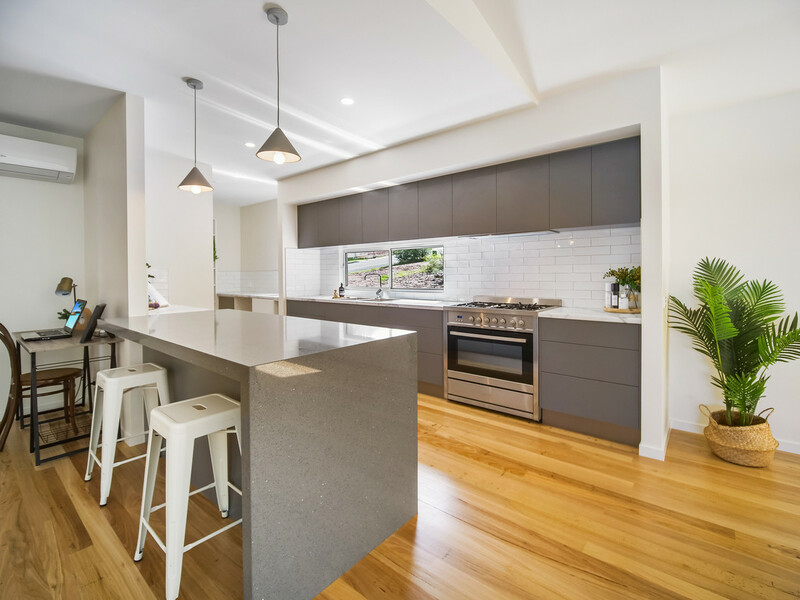 The heart of the house is the kitchen in this home and the attention to detail will delight the home cook and entertainer alike. 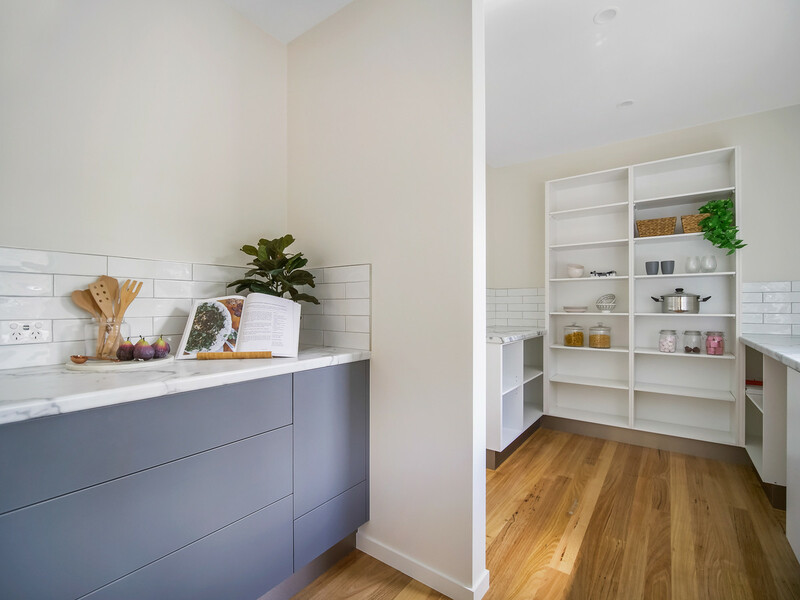 Generous butler’s pantry off the kitchen adds a modern practical element to the home. 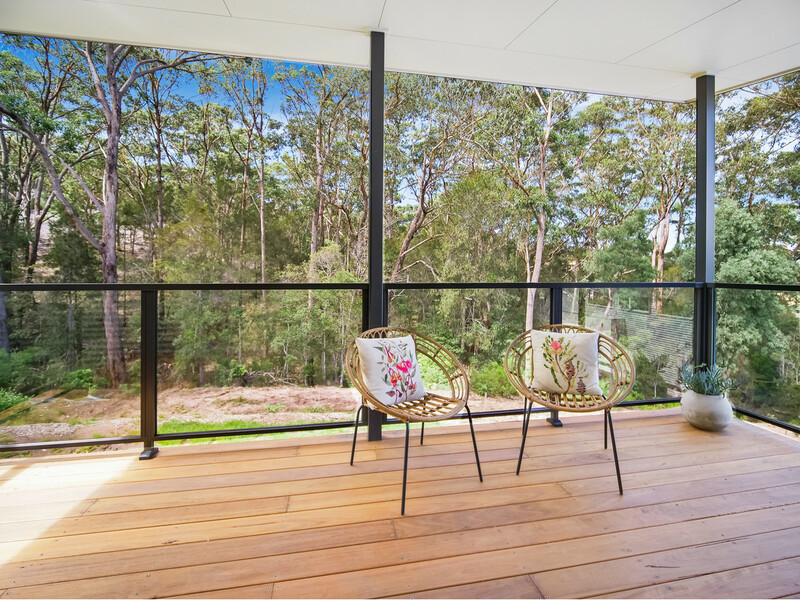 The spacious living, dining spaces and incorporated study nook open to a high peaked ceiling with gorgeous timber floors which flows out to the large, private, covered deck overlooking stunning uninterrupted bush-land reserve and lake views. 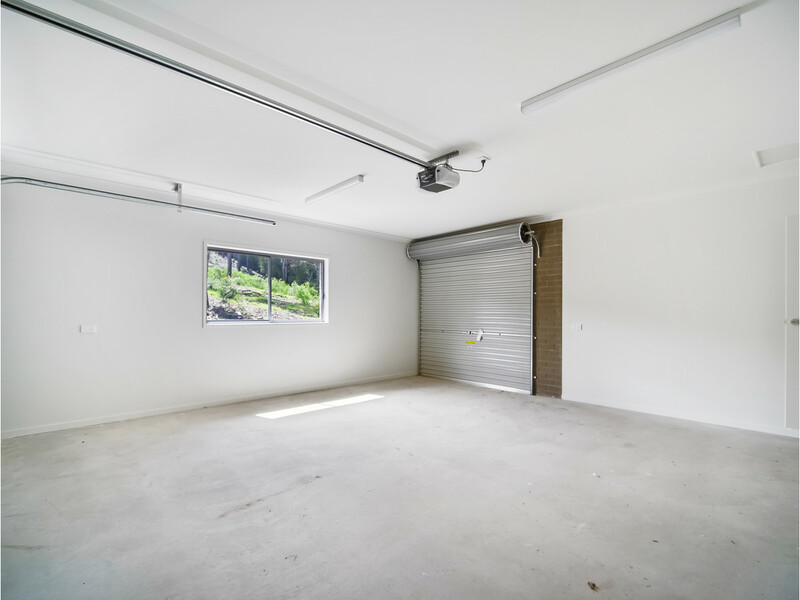 A large double lock up garage with direct through access to the backyard is perfect for trailers or boats. 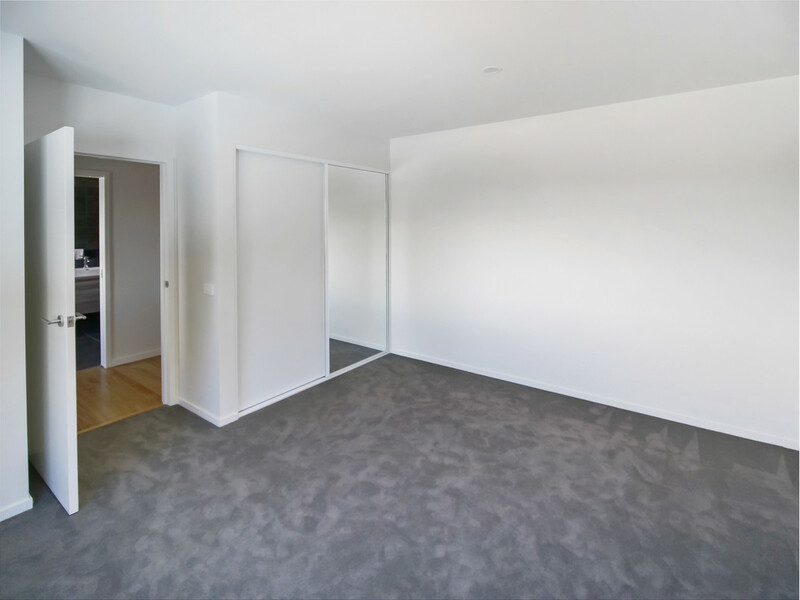 Property also has extensive under house storage. 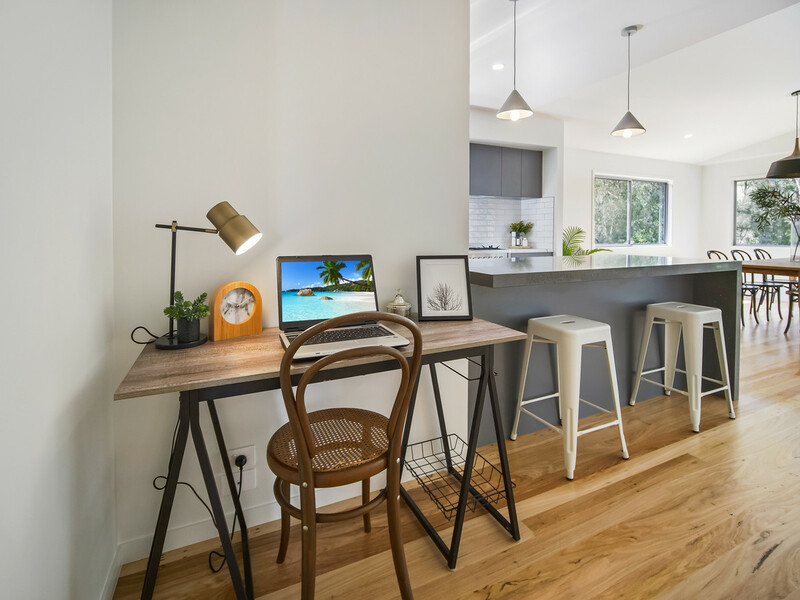 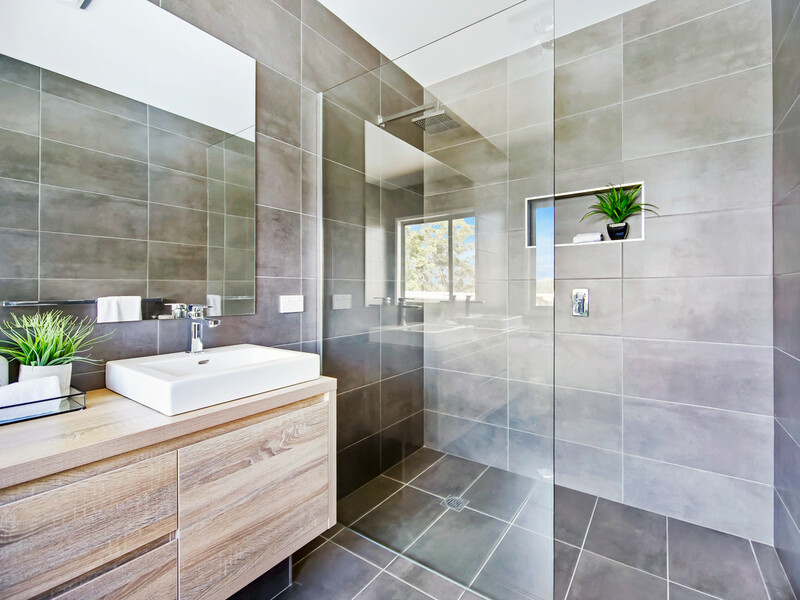 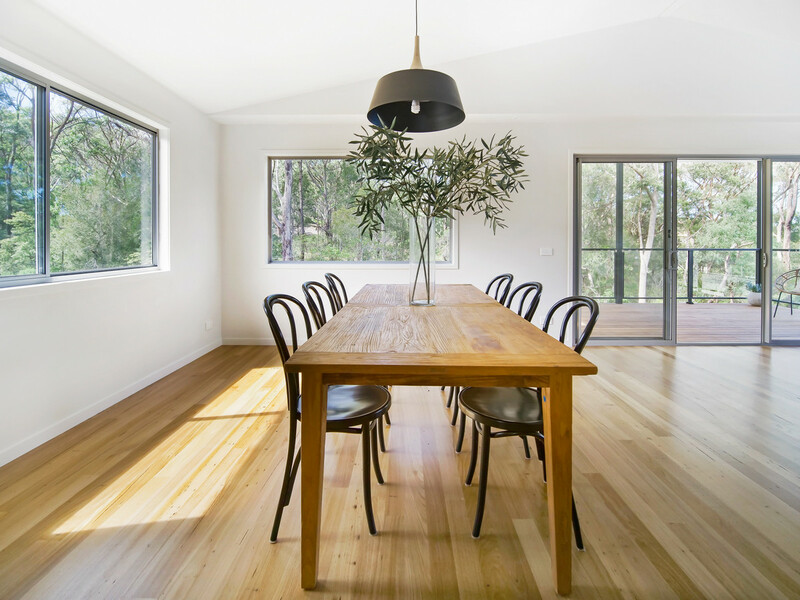 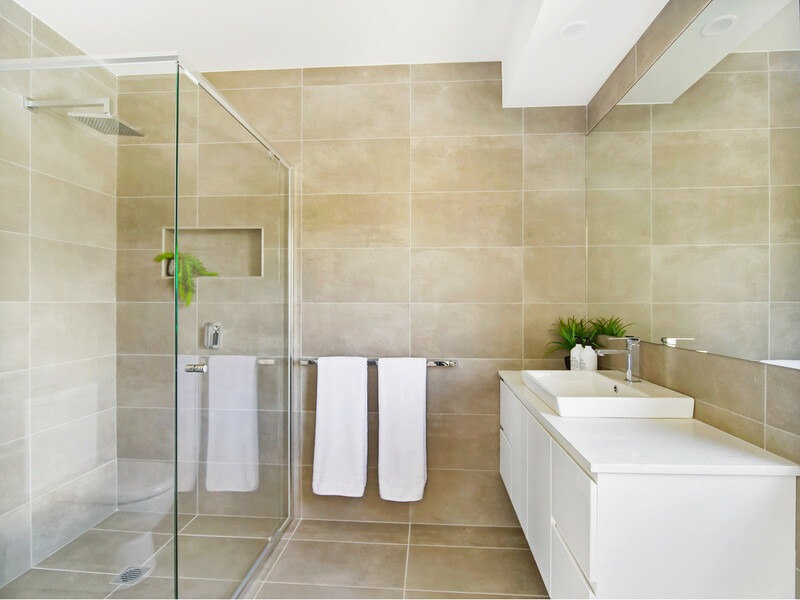 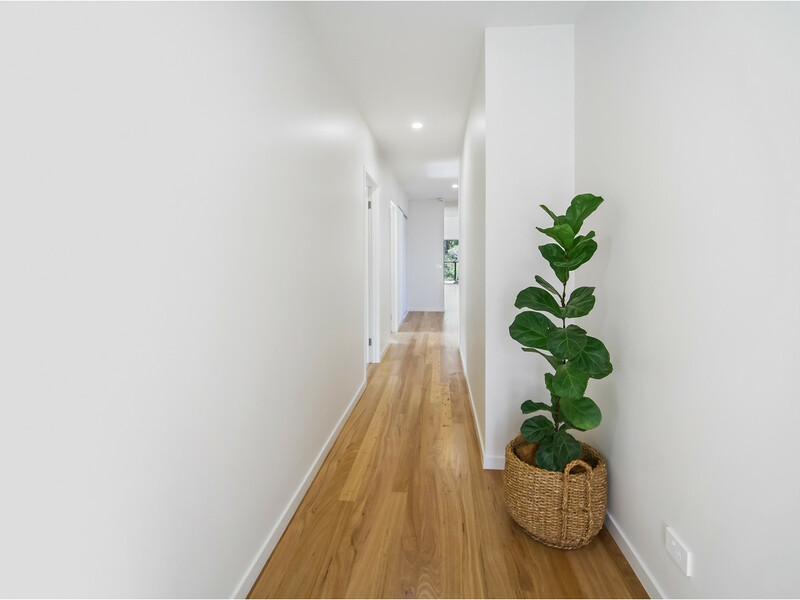 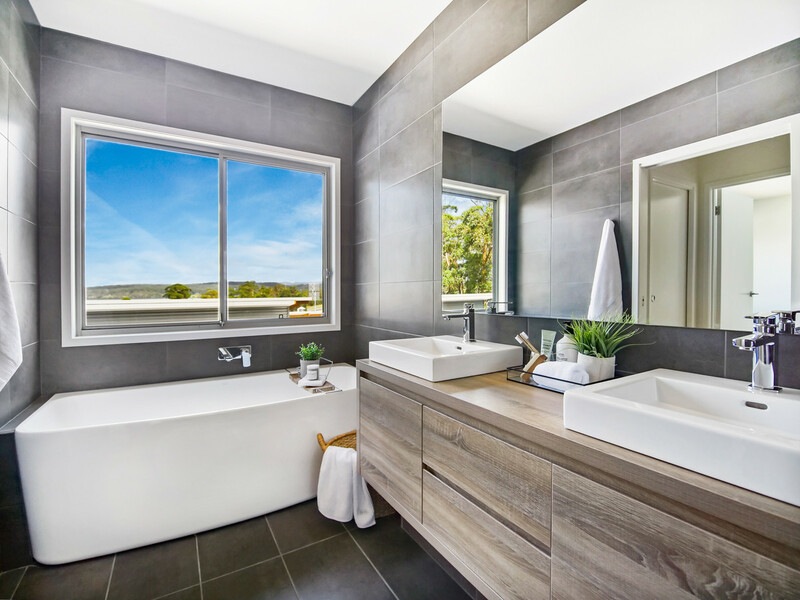 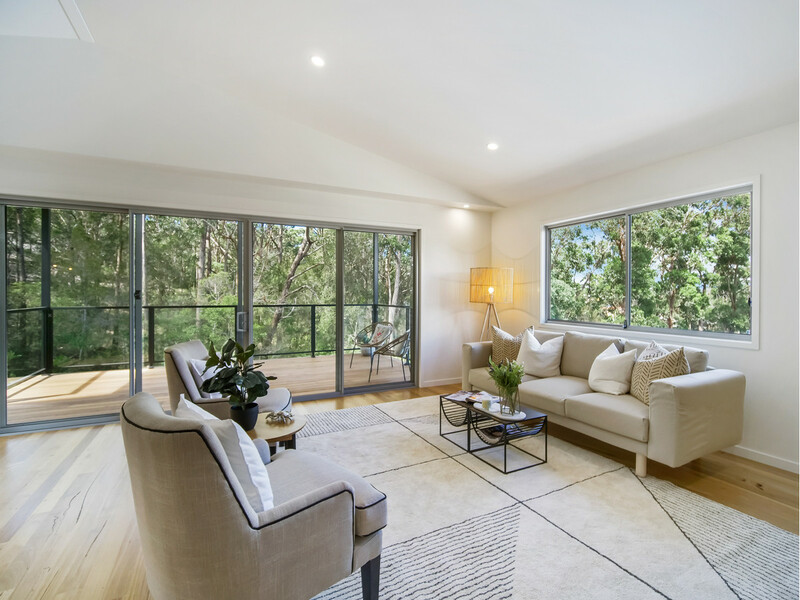 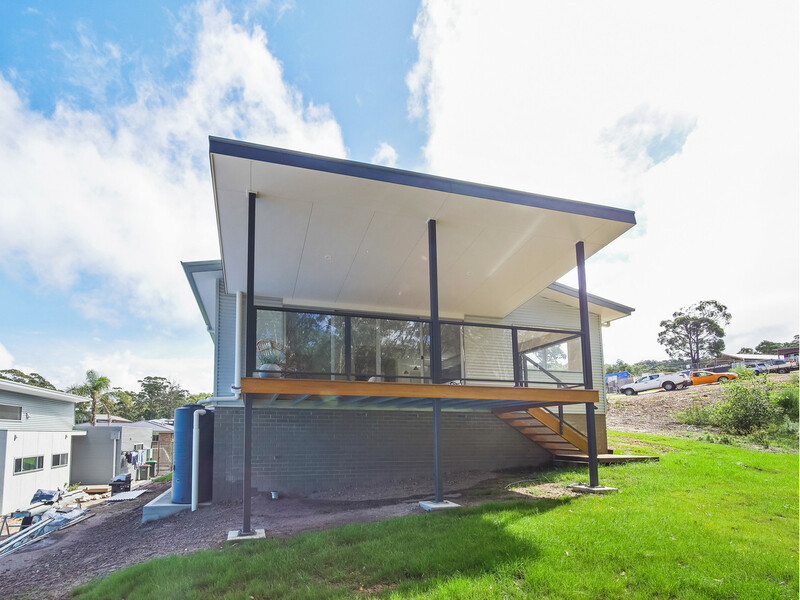 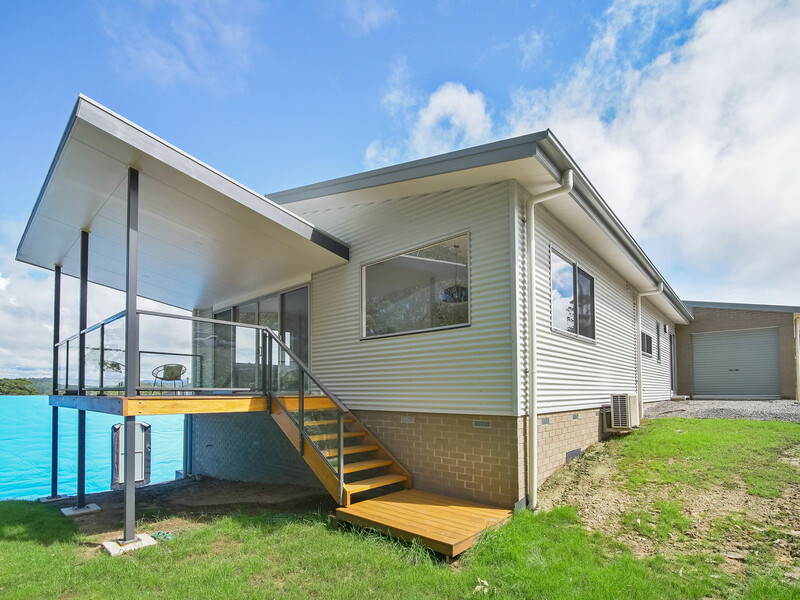 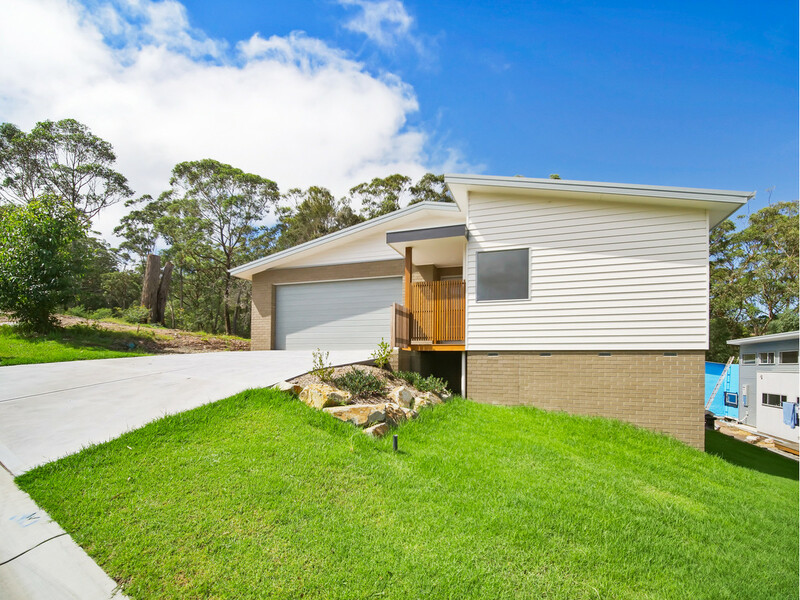 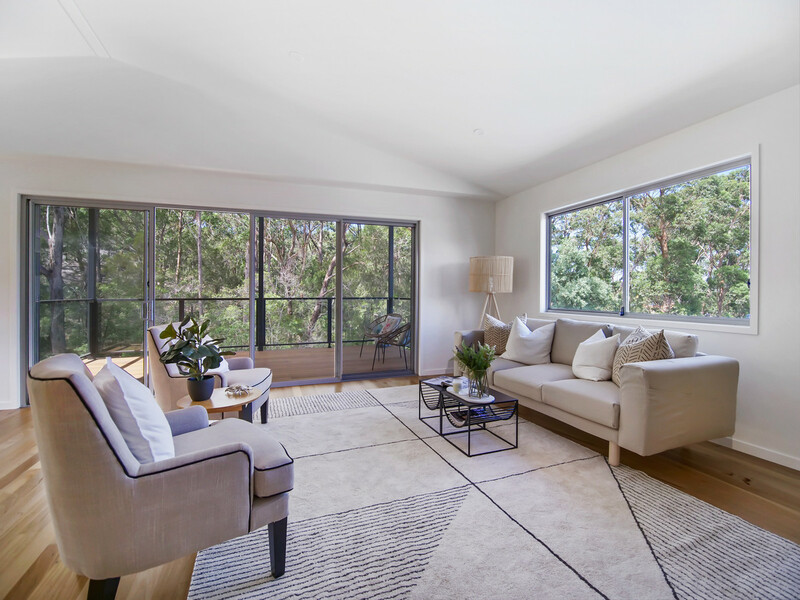 Don’t miss your opportunity to secure a contemporary home in Merimbula’s newest estate.